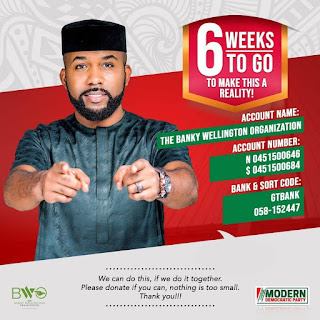 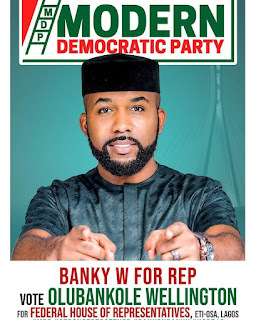 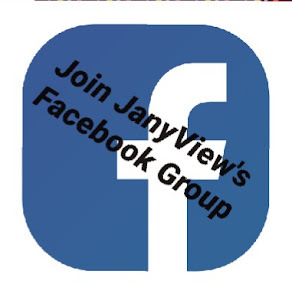 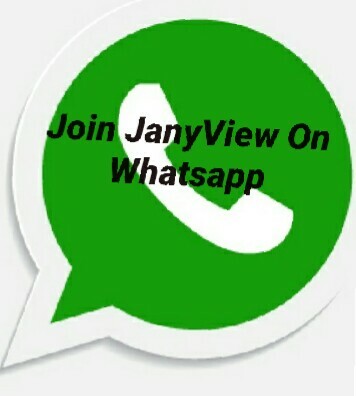 Singer and Songwriter turned politician, Banky W is known to be running for a seat in the National Assembly, now he has released details of how people can contribute financially to his campaign. 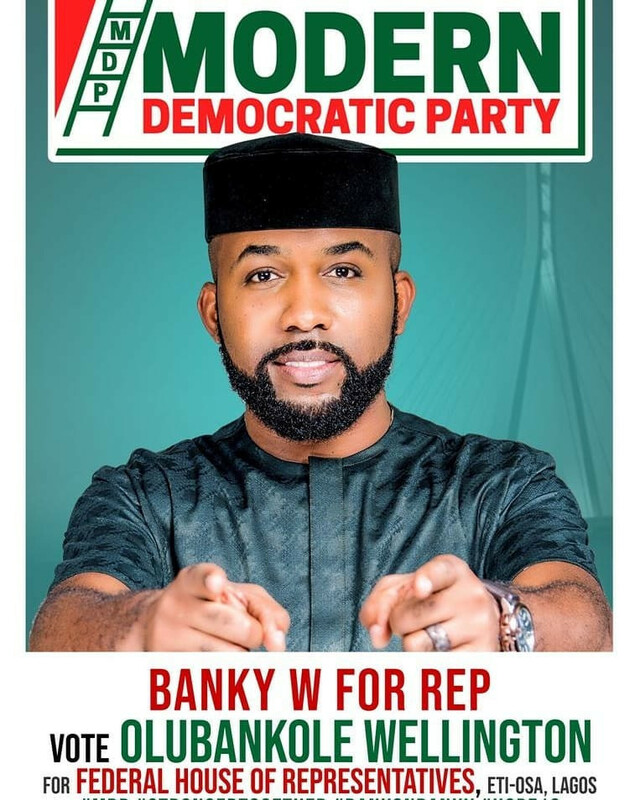 The Empire Mates Entertainment (EME) boss is contesting for the Lagos Eti Osa Federal Constituency seat in the House of Representatives in this year's general election. ''For those that have been asking, please find the ways to make donations. You can do it in the accounts listed, or the GoFundMe account (link is in my profile). God bless you as you help us make this push'' Banky W wrote this afternoon''.